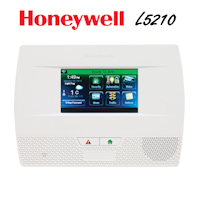 Click the link below for the Honeywell SiXSMOKE data sheet. 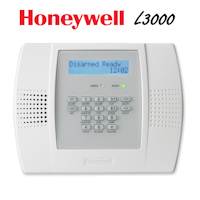 In the SiXSMOKE data sheet you will find information such as, wireless range capabilities, frequency type, battery life information, power requirements, operating temperature and dimensions. 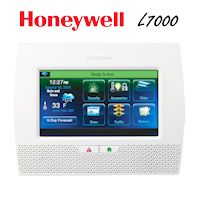 The Honeywell SiXSMOKE data sheet is great and gives you tons of information on specifications and other data to answer your questions. 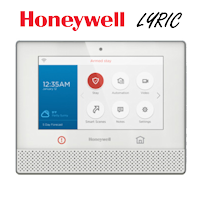 The SiXSMOKE is part of Honeywell's encrypted wireless security sensor line call SiX Series sensors and is compatible with the Lyric security system and controller.